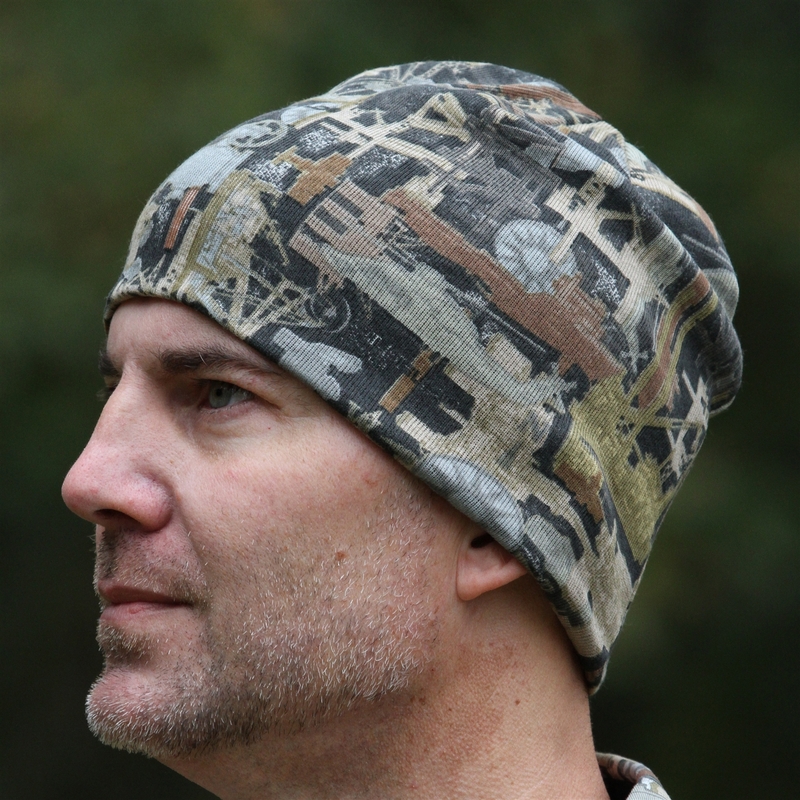 Oilfield Camo 8 Inch Cotton Twill Beanie will keep your head warm and camouflaged when you are outdoors. 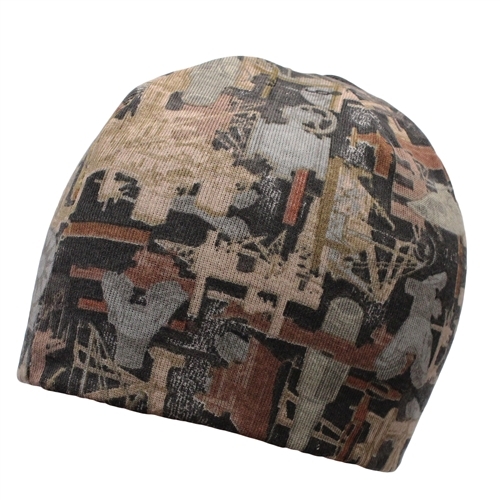 Need your logo on this cap? We can do that too, give us call today and we'll get you setup.